The coil can NOT be replaceable. 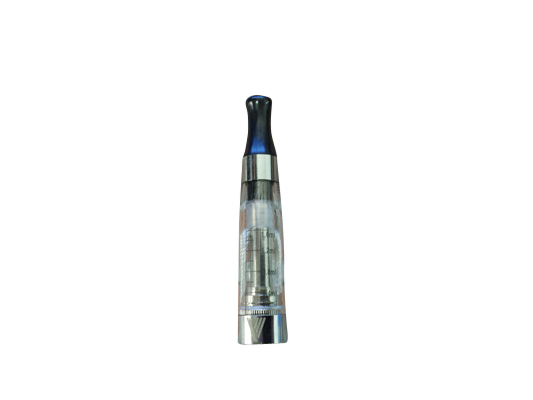 Each CE4 comes with a replaceable round tip.You can replace it with Colored Tip for CE4 & CE5 Clearomizer. * Unscrew the drip tip from the clearomizer. * Fill 1.4ml-1.6ml of ejuice from the side. * Screw the drip tip back in.